I had the exact same problem, but I solved the issue differently. I noticed the sluggish response occurred whenever I wirelessly downloaded large files onto my PC. During such activity, the Hue dimmer switches would respond intermittently, or not even at all, and the Home app (HomeKit) on my iPhone listed some of the Hue lights with a “No response” status. All of my Hue Motion Sensors would also stop responding. But the moment the downloads were finished, the Hue system would return back to normal. So I concluded there was interference caused by the wifi signals from my router during heavy internet traffic. And then I remembered that my router operated on two available wifi frequencies, 2.4GHz and 5GHz. Knowing that the Hue Bridge uses the ZigBee protocol on the 2.4GHz frequency – I changed the wifi connection on my PC from 2.4GHz to 5GHz… and problem solved! I can now download files without any disruption or sluggish behaviour on the Hue system. 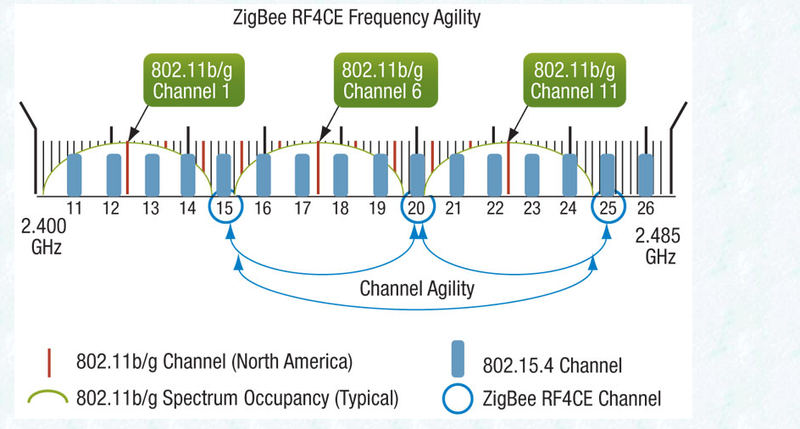 As you pointed out, changing the ZigBee channel is also effective, particularly when there’s a number of other devices that require connection via the 2.4GHz network (or perhaps if there’s wifi interference from neighbours). @Nigel if you have 5GHz Wi-Fi available, and you’re using 2.4, then you get what you deserve. I only have 2.4GHz, but I don’t really have an issue with the Google Home controlling things, other than the kitchen one and the bedroom one clashing with each other. Because they’re in earshot of each other. But. I have both Hue lights and some Sonoff switches. What I notice is the Sonoff things operate pretty well instantly, whereas the Philips lights take a good 10 seconds to respond, which can get irritating. It’s not the Wi-Fi, because everything is using the same path. So, it has to be either Philips’ servers are slow, or the controller is.